We are a group of professionals specializing in the areas of engineering and electronics. The group, made up of engineers, designers, industrial computer equipment providers and a marketing team, provides clients with digital-related products and solutions to fulfill modern consumer needs on digital technology products. We are also the official distributor and agent of major electronic components such as IVO, BOE, Fuzetec, TokyoParts....etc. 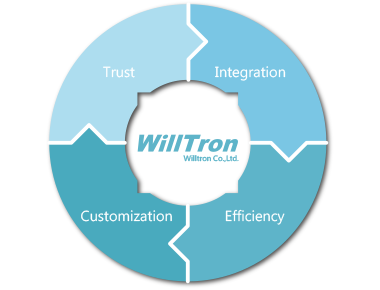 Willtron closely works with manufactures and continuously communicates with our customers on their demands for products and monitors the market trends closely. We provide an integrated service through our innovation and professionalism. Our uncompromising efficiency and quality help us create products of even greater value. Our product lines are customer-oriented and we are not bound by the myths of advanced technologies, because we are aware that technologies should be used to give us greater expediency in lives and not change the way we behave. The objective is to use technological innovations to create more efficient and convenient ways of modern living. We see our customer’s demand as our goal and emphasize product innovation, system integration, service efficiency, and high level customization. Willtron build business relationship with IVO, one of major TFT manufactures, and foucs on industrial and automative display applications. Also, we successfully export products to Europe market in automative application. Willtron start to build RD and FAE team to provide technical supporting and consulting service for our clients. Willtron build authorized sale channel with Fuzetec, one major PPTC resettable fuses manufacture in Taiwan. Willtron is one of major suppliers of NB replacement market and successfully work with Europe and North America distributors. Sales of Willtron-imported peripheral products showed a further sales growth of 80% from the first half of 2012. Willtron became the direct agent of Chinese TFT Display panel manufacturer BOE. Sales of electronic products and peripherals imported by Willtron grew by nearly 200%. Willtron has become one of the three largest channel suppliers in Taiwan and continuously imports new products. Sales of TFT-LCD grew by 20% in the first half of the year, our clientele expanded and now included clients in Europe and the US. TFT-LCD panel sales showed a 135% growth from 2009. Exclusively imported MiLi’s power pack range from China to sell through channels in Taiwan. Willtron Installation of a 42-inch digital display panel and a 24-inch touch panel at Taipei's Min Quan Golf Course. Steady growth in the monthly sales of small and medium size panels. Digital displays for e-catalogue and information stations were fully developed. Digital displays for e-catalogue and information stations were fully developed. 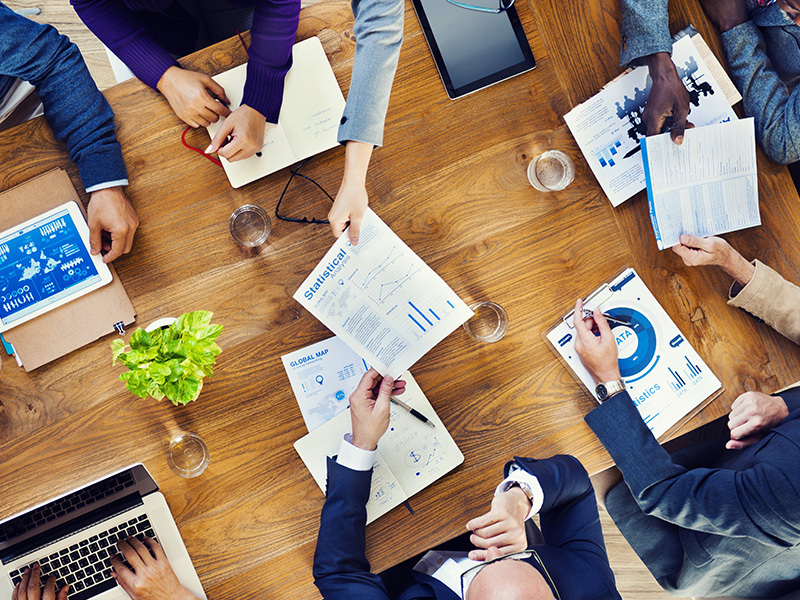 Services and products provided during the early stage of the business included panels and product consultancy.